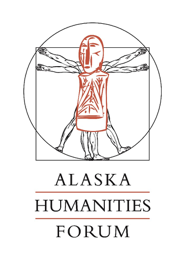 Alaska Women Speak is pleased to announce that it has received a Professional Development Consulting Grant from the Community of Literary Magazines and Presses (CLMP). The award will be used to pay for consulting services to develop a plan to redesign the Alaska Women Speak (AWS) website to better showcase Alaska women artists and writers, increase accessibility to more readers and tell the AWS story. Ravensong Digital of Talkeetna will serve as consultant on the project. 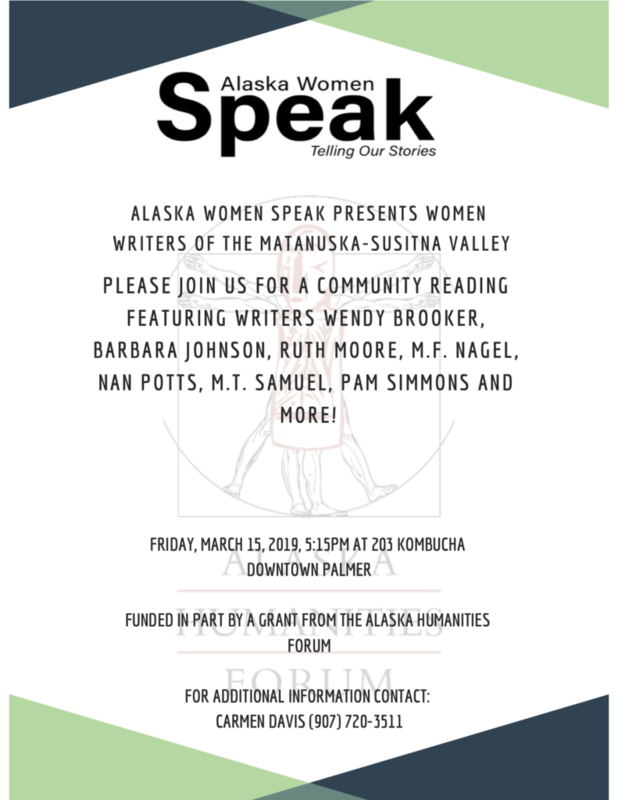 Alaska Women Speak is an organization of Alaskan women established for the purpose of publishing the stories of women with a strong connection to the country’s most northern, Arctic state. Alaska Women Speak is a quarterly journal dedicated to showcasing the artistic expression of women’s stories and ideas through short story, memoir, poetry, essay, and visual forms that provides readers with a unique perspective of women in Alaska. Today, the emerging and established voice and creativity of Alaska’s women are more important than ever. Our stories, fiction, non-fiction, poetry and essay describe our journey, current joys and challenges and provide readers with a unique perspective of women in Alaska.